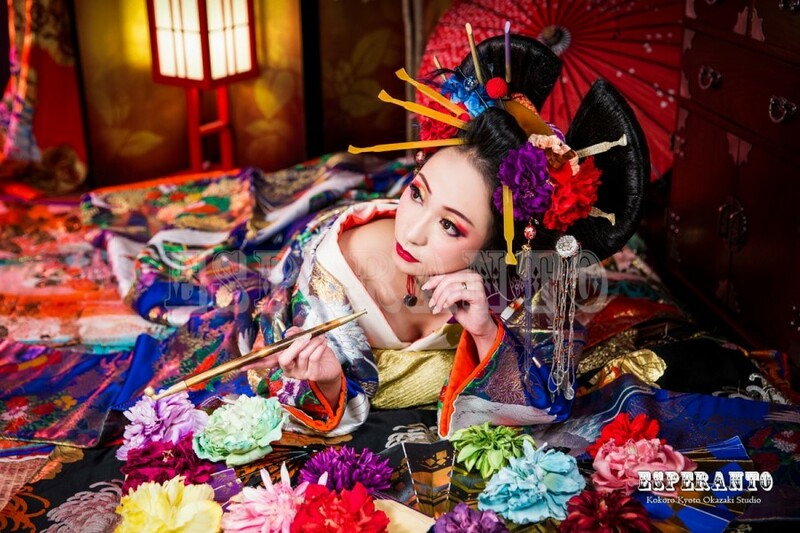 Become a beautiful Japanese Oiran! Dress up experience and a photo shoot. 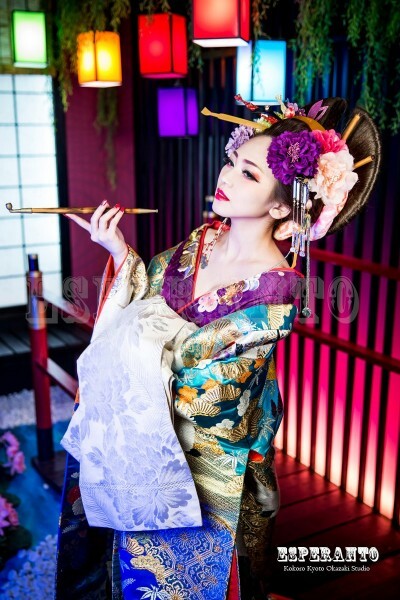 Dressed in a beautiful kimono and experience the mysterious world of the Oiran. Let's take the photograph for special memories in Kyoto. If you are in Kyoto, or are traveling to Kyoto, this is a unique opportunity to experience Japanese culture. 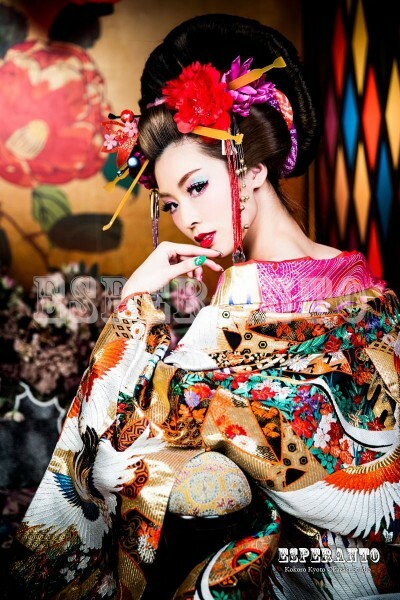 You can be a gorgeous Oiran from the Meiji era. Photos from your dress up experience will be the best memento to take home, your friends will be so jealous!